 On Sunday 10th February the Wakefield District ran an archery session at the 23rd Scout HQ. This was an indoor session over a reasonably short range, suitable for Cubs, Scouts, Explorers and Leaders. The County Activities Team are going to be holding a County Archery Competition in June, so this was a good chance to get some practice in.